Are you prepared for the end of the world? Also, the original route (Kagari) starts from this episode onwards. 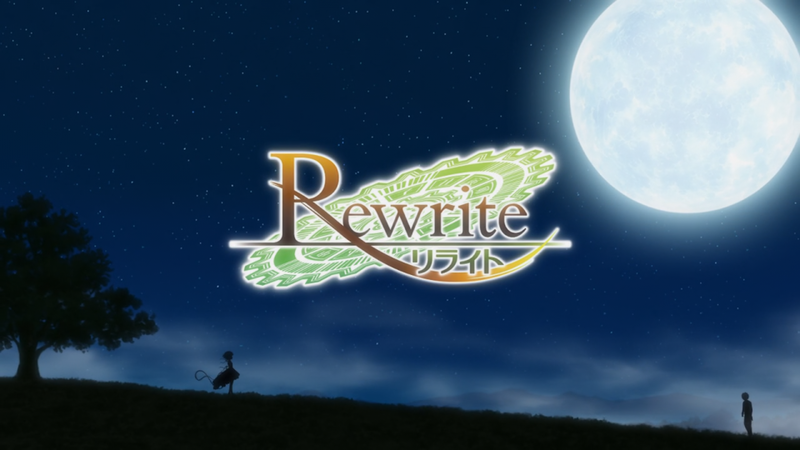 Thank you for the Rewrite releases!